Something that seems so simple such as drawing a triangle can be often overlooked until you need it. 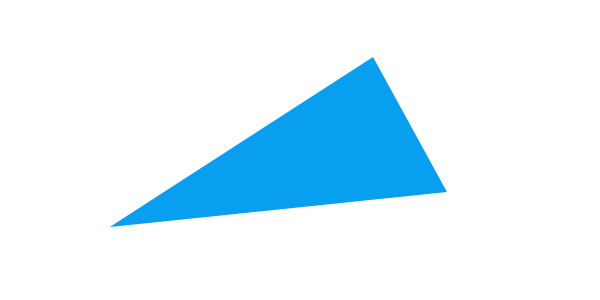 So you might be wondering how to draw a triangle in Inkscape, right? Well, let’s go over three different methods to draw a triangle! 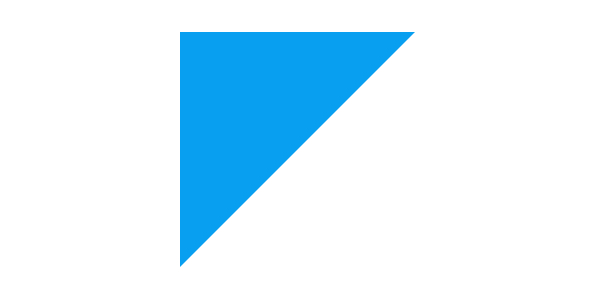 Probably the easiest way to draw a triangle in Inkscape is to just use the Polygon tool, set the mode to Regular polygon, set the Corners to 3, and finally just draw your triangle. As you can see though, this will always draw an equilateral triangle. 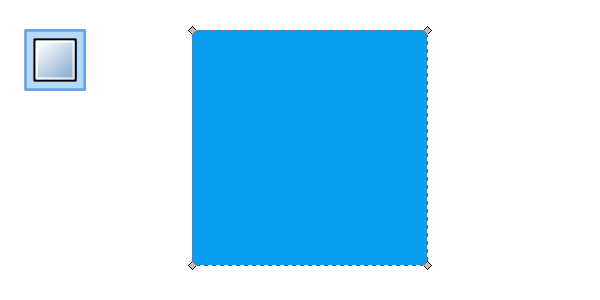 Another rather easy way to create precise triangles is to use the Rectangle tool to draw a rectangle. After that, select your rectangle and head up to Path > Object to Path. 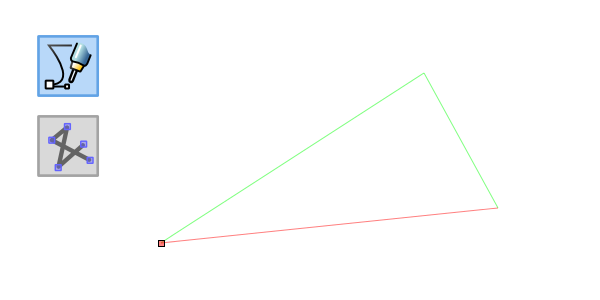 Now to create the triangle, select 3 nodes on the side in which to split. With those selected with the Nodes tool, you can now go to the nodes toolbar and select Delete segment. You should end up with a nice triangle like this. Unlike the Polygon tool, this method doesn’t have to create an equilateral triangle. This method is pretty much just free handing it with the Pen tool. 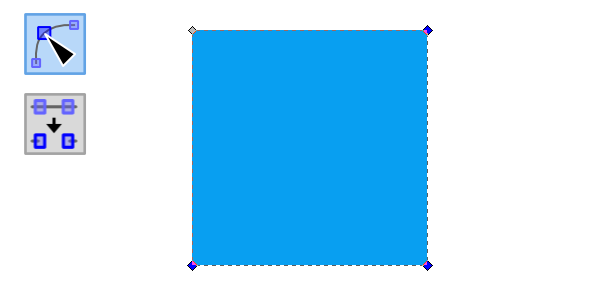 One setting you’ll want to select to make this easier is the Straight line segments mode when using the Pen tool. Now simply go ahead and draw your three points, connecting the last one with the first one, of course. 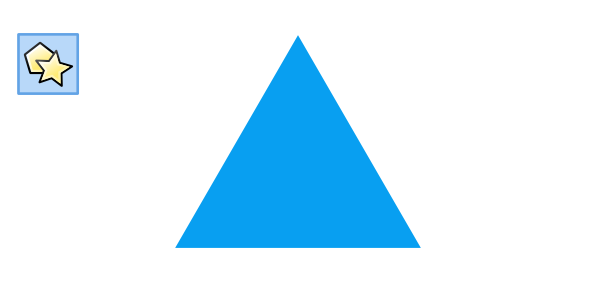 Here’s the triangle I ended up with by using the Pen tool. This method is nice because you can draw whatever type of triangle you want. While drawing triangles in Inkscape might seem pretty novice, these tips should be a pretty good guide for beginners. Thanks for reading!